Hi, I'm Angela and I'm a devoted classic film fan from Detroit. I have a Bachelor's degree in Television Production. While I was at school learning how to produce TV shows and movies, I realized that I also have a great love for writing about movies. After being out of school for a while, I really started to miss writing about movies so I started my blog, The Hollywood Revue. I primarily focus on movies from movies ranging from the silent era through the 1970s. Although I may occasionally foray into the world of more modern movies if I feel like it. I am also the co-author of the cookbook "Cooking With the Classics: Recipes Inspired by Classic Films," which is available to buy on Etsy and Bonanzle. All content on my website is copyrighted. I’ll be getting into Los Angeles on Wednesday and once I get into town, it’s usually a fairly low-key day mostly spent catching up with friends and making appearances at various mixers. But this year, I’ve got some very cool things to look forward to once I get into town. First of all, my friend Nikki very kindly invited me to be her guest on a tour of the Margaret Herrick Library through TCM Backlot. I’ve heard a lot about the Margaret Herrick Library, so I’m definitely excited to be able to see it for myself. Later that night, I’ll be heading over to the Hollywood Heritage Museum for a presentation of Gypsy Rose Lee’s home movies and a discussion about her career with her son Erik Lee Preminger and Dita Von Teese. It should be a fascinating event! For the past few years, my opening night tradition has been to watch the red carpet arrivals, skip the first block of movies to get dinner, and then see something in the second block of movies. It works out really well for me so I think I’ll be sticking to it again this year. As much as I love Gentlemen Prefer Blondes, I want to make sure I have plenty of energy for The Umbrellas of Cherbourg at 9:30 PM. It’s one of my all-time favorites and I’ve been dying to see it on the big screen so this was an easy choice. For the first full day of the festival, I’m pretty much just going to be winging it all day. The day kicks off with a really tough block of movies: The Postman Always Rings Twice, the pre-code Merrily We Go to Hell, The Clock, and High Society. I’ve narrowed it down to The Clock and High Society. 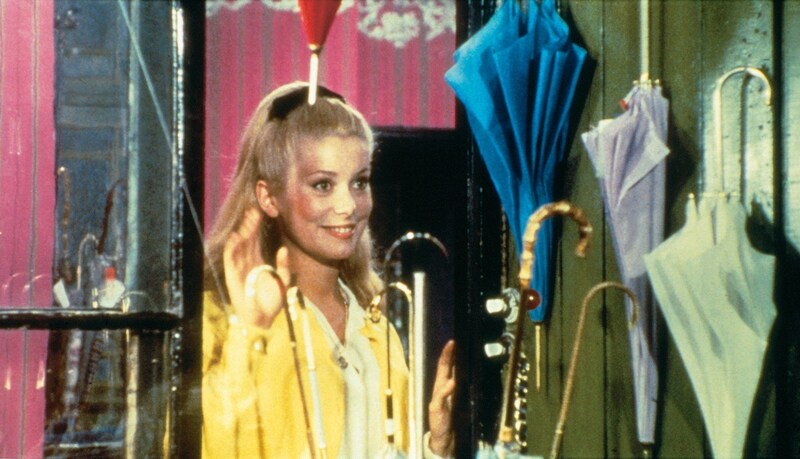 I love The Clock, but after The Umbrellas of Cherbourg, I can picture myself waking up in the mood for something more lighthearted, so High Society might be more up my alley. I also really want to make sure I have a chance to check out The Legion Theater, so High Society would give me a chance to do so. After that, depending on how ambitious I am, I might check out the What’s Not to Love About Republic Serials presentation. But I’m also thinking that block might be a good time for me to get some lunch because it’s looking like I’ll be in for a long afternoon. Next up is one of my most painful conflicts of the festival: Raiders of the Lost Ark at the Chinese theater with a presentation by Ben Burtt and Craig Barron up against a screening of Sunrise: A Song of Two Humans. Sunrise is the one that I’d have fewer opportunities to see in a theater, but Raiders would be incredible to see at the Chinese Theater and I keep missing out on those Ben Burtt and Craig Barron presentations, even though I’ve heard great things about them. It’ll all depend on how I feel that day, but if I were making the decision today, Raiders would win. Which ever movie I end up going with, it’ll be followed by another block that will probably be decided that day. At the TCL multiplex, they’ll have Francois Truffaut’s Day for Night up against Vanity Street and Open Secret. It’s been years since I last saw Day for Night so it’d be great to see it again, but I’d also be up for checking out two movies I’ve never seen before. By the time I get out of either movie, it will be after 8:00 PM, so I’m thinking it’ll be a good time for me to quickly get something to eat before heading over to the Egyptian for Road House. After that, I’m totally in for the midnight screening of Santo vs. The Evil Brain. I’ve never seen it, but the midnight movies are always a blast so I’m excited for this one. When I first looked at this block, I was so excited about From Here to Eternity at the Chinese theater, that I almost completely overlooked All Through the Night at the TCL multiplex. I’m always up for checking out a Bogart movie I’ve never seen before, so All Through the Night wins out as my first movie of the day. After that is another one of my biggest conflicts of the festival: A Woman Under the Influence introduced by Gena Rowlands up against Tarzan and His Mate with a presentation by Ben Burtt and Craig Barron. I’ve been wanting to see more Gena Rowlands movies for a while so Woman Under the Influence could be a great discovery. On the other hand, I’m a big fan of Tarzan and His Mate and it’s been a while since I last watched it. I’ll wait and see what kind of mood I’m in that day. Up next is another toss up block for me. I could either go for Love Affair, which I know I love, or Working Girl, which I’ve never seen but been interested in seeing for a while. At the moment, I’m leaning more towards Working Girl. After that, it kind of depends on how early I want to line up for Star Wars. I’m really tempted by Wuthering Heights, but I’m concerned that the line for Star Wars might already be really long by the time that one lets out. Considering that festival passes sold out the day Star Wars was announced, I’m definitely expecting a big crowd for that one. 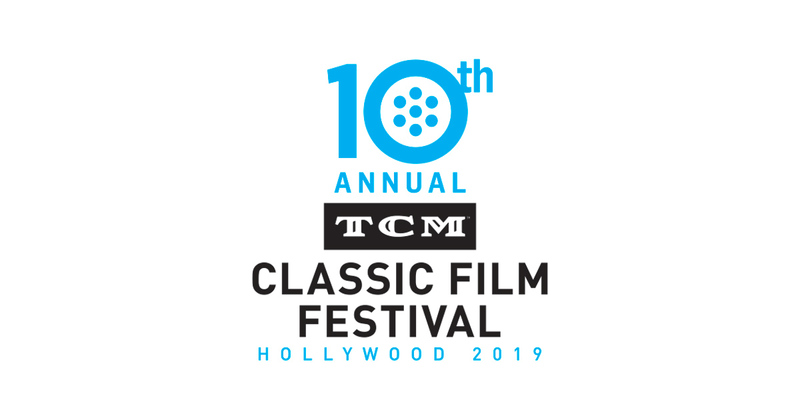 More likely, I’ll either rush over to Club TCM to check out Hollywood Home Movies or go get dinner so I can be ready to line up nice and early for Star Wars. Although Butch Cassidy and the Sundance Kid and Nashville are both hard ones to pass up. If I have the energy after Star Wars, I’ll be headed back to the TCL multiplex for the midnight showing of The Student Nurses. I usually don’t go into Sundays with a lot of firm plans in mind. I like to wait to hear what the TBAs are and I’m not sure what will be going on over at Larry Edmunds in the morning, so that leaves a lot up in the air for me. 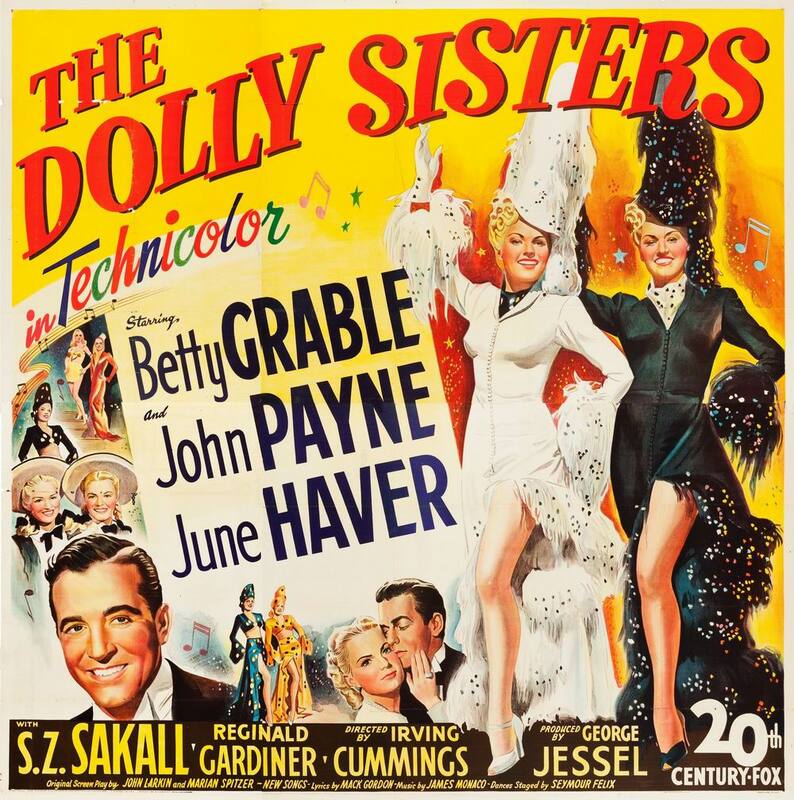 A Woman of Affairs and The Dolly Sisters are the only two things I’m totally set on. If I were to make my other decisions based on what I know will definitely be on the schedule, I’d also go with Mad Love, Magnificent Obsession, and The Killers. The more I look at my plans, the more excited I am for this year’s festival. It’ll be my sixth year attending and I fully expect it will be a memorable one. 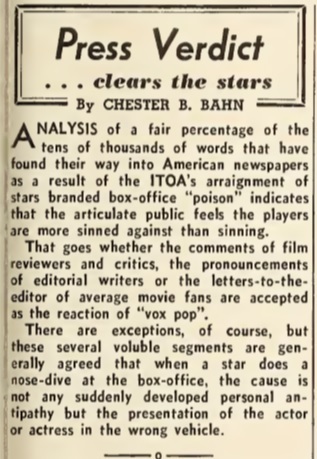 As we talk about the infamous Box Office Poison ad from 1938, it’s important to remember that the ad wasn’t solely based on movies released in 1938. The ad itself was published on May 3, 1938, so while movies released in early 1938 were certainly considered, the Independent Theater Owners Association (ITOA) also considered movies released a year or two earlier. And for some of the stars who were dubbed “Box Office Poison” in the ad, behind-the-scenes factors that may have contributed to their inclusion in that list happened well before the ad was published. 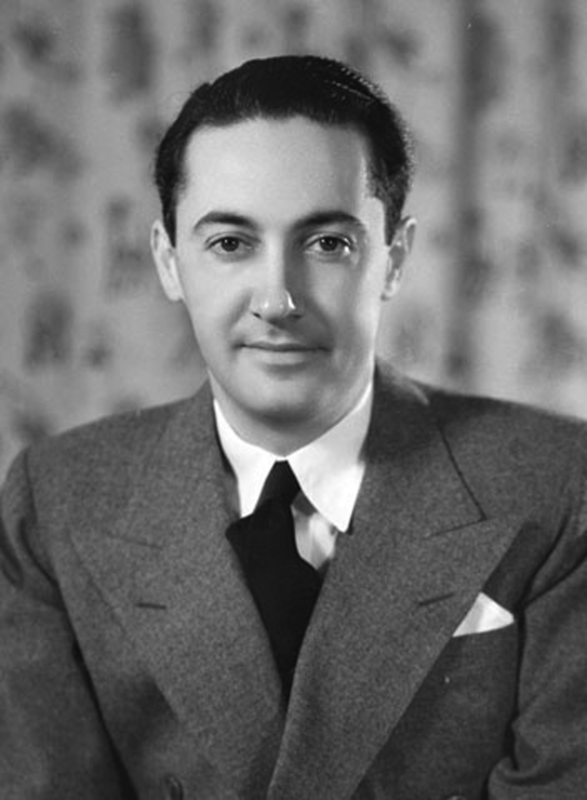 On September 14, 1936, MGM was suddenly thrown into a very uncertain position when Irving Thalberg, the studio’s former head of production, passed away at the age of 37. 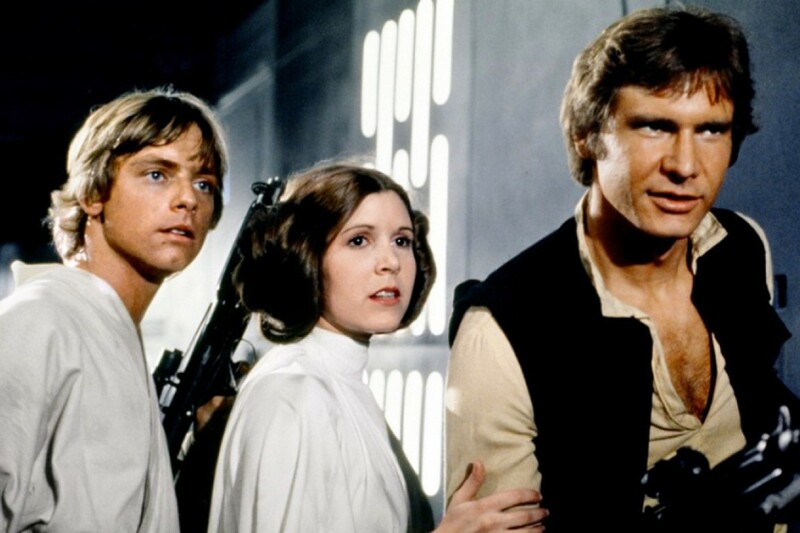 Thalberg’s death shook the entire film industry, but for several of the stars who were labeled “Box Office Poison,” it was the loss of a mentor who had played a pivotal role in shaping their careers. 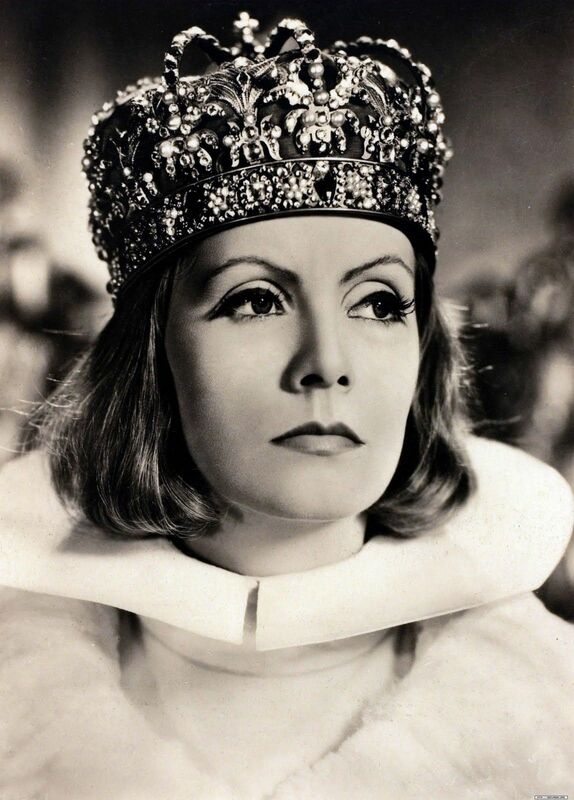 Some sources have said Greta Garbo was more upset by the death of Irving Thalberg than she was by the death of John Gilbert, who had also died in 1936. To Norma Shearer, it was also the loss of her husband and the father of her children. Known as “The Boy Wonder,” Thalberg had built a stellar reputation for having genuine gifts for storytelling and film production at a remarkably young age. By the age of 24, Thalberg was MGM’s vice president in charge of production and it wasn’t even his first time being a top producer at a movie studio. Before meeting Louis B. Mayer, Thalberg had worked for Carl Laemmle as the head of production at Universal, where he was faced with daunting task of bringing Erich von Stroheim productions under control. Just a few years after joining MGM, Thalberg’s work had helped turn it into the most successful studio in Hollywood. Under Thalberg’s guidance, the MGM produced some of the most significant movies of the silent film era, including The Crowd, The Big Parade, Ben-Hur, and Flesh and the Devil. Throughout the 1930s, MGM continued to thrive and Thalberg’s resume grew even more impressive with the additions of movies like Grand Hotel, Mutiny on the Bounty, and A Night at the Opera. 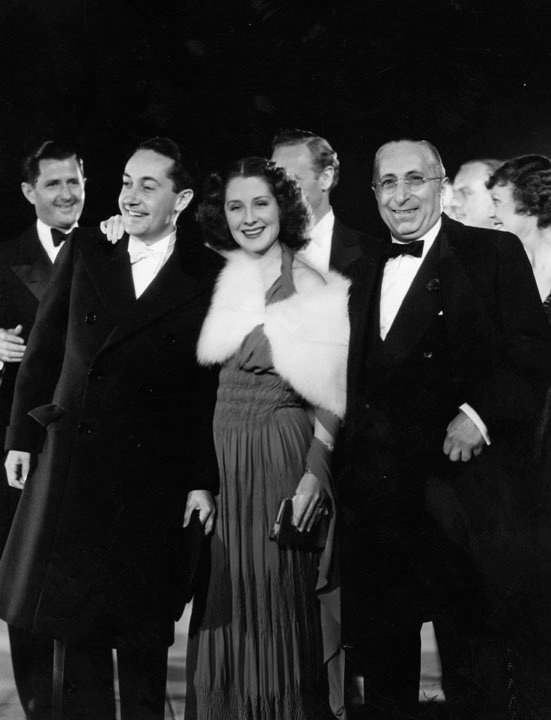 While Thalberg produced many noteworthy, critically acclaimed films during his career, not all of them were winners at the box office and that often put him at odds with Louis B. Mayer. Thalberg was in charge of the creative side of MGM and Mayer was in charge of the business side and they often had differences of opinion about which movies the studio should be making. Thalberg certainly understood that MGM was a business and therefore needed to make money. But he also believed in occasionally taking a chance on projects that pushed boundaries or had artistic merit, even if he knew they might not be profitable. He insisted on making Tod Browning’s Freaks despite the objections of other executives. 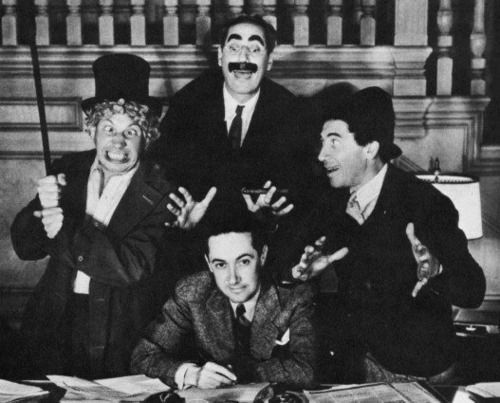 When King Vidor approached MGM about making the all-black musical Hallelujah, Thalberg recognized the value in it when Mayer and Nick Schenck didn’t. The Broadway Melody, a movie Thalberg intended as a low-budget experiment, went on to win an Academy Award for Best Picture. 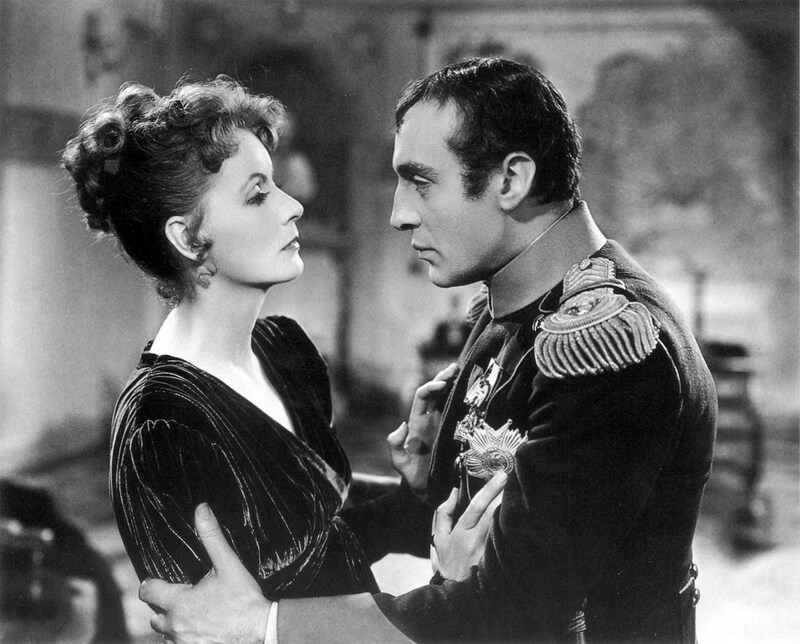 Mayer, on the other hand, hated the words “prestige picture.” Not only did he know prestige pictures were very likely to lose money, he just wasn’t a fan of the more artistic type movies. Irving Thalberg may have liked movies like The Crowd, but it was a far cry from the glossy, idealized view of American life Mayer preferred and would later become the studio’s signature style. The profit and acclaim earned by The Crowd did nothing to change Mayer’s opinion of the movie. During Irving Thalberg’s funeral, it’s said that one executive commented to another, “They won’t miss him today or tomorrow or six months from now or a year from now. But two years from now, they’ll begin to feel the squeeze.” At the time of his death, Thalberg had several projects either actively in production or still in development and MGM’s remaining producers were left to figure out how to move forward with them — or if they would move forward with them at all. Some of those movies involved stars who would later be named “Box Office Poison” and will be discussed more in future posts. But trying to carry out Irving Thalberg productions without his unique vision or innate knack for storytelling wasn’t easy. The remark about how the studio wouldn’t really miss Thalberg until two years later was almost prophetic with the timing of the Box Office Poison ad. If there’s anything Christmas movies are known for, it’s for having heartwarming, sentimental themes. Of course, there are some notable exceptions out there, but those themes can be found at the core of many of the most beloved Christmas movies of all time. Every holiday season, millions of people get hit with a wave of nostalgia that makes them crave the wholesome, heartfelt entertainment that Christmas movies typically have to offer. While that’s a trend that never truly goes away, it can become particularly apparent when times are difficult, such as during times of war. During the 1940s, World War II had a profound impact on the life of every American, whether they were serving in the war or back on the homefront. As the holidays approached, people were understandably longing for past Christmases that were spent together with family and friends. Even the most lighthearted movies can be a reflection of the era in which they were produced and 1940s Christmas movies are no exception. In fact, it was a driving force that helped make some of our most cherished holiday movies and songs so popular. In 1940, Paramount Studios commissioned Irving Berlin to write a series of holiday-themed songs to use in a movie about an inn that only opened on holidays. While Holiday Inn was a box office success on its release, becoming one of the most successful movies of 1942, one of those Irving Berlin songs would go on to eclipse the movie’s success. Nearly 80 years after its initial release, Bing Crosby’s version of “White Christmas” remains the best-selling record of all time and is widely considered one of the most significant American songs ever recorded, but Crosby initially didn’t think the song was anything exceptional. 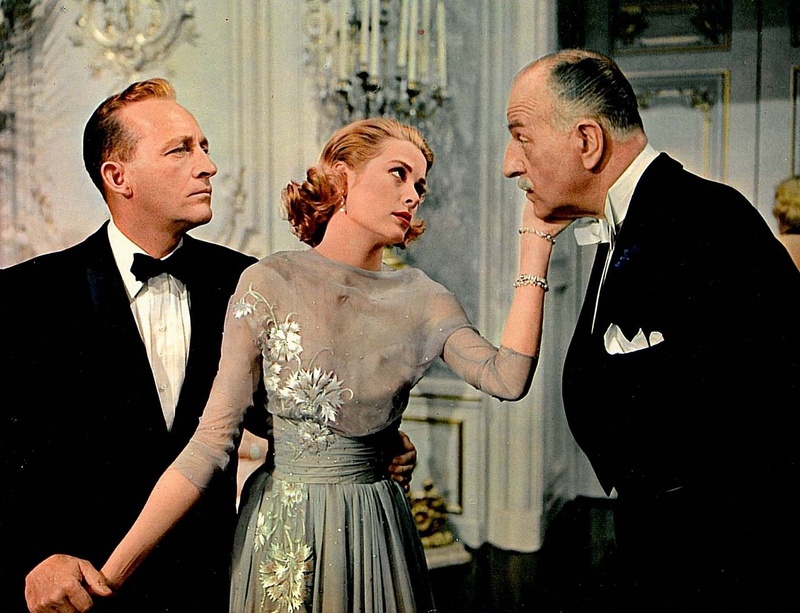 In fact, it was expected that the song “Be Careful, It’s My Heart” from Holiday Inn‘s Valentine’s Day number would be the biggest hit from the movie’s soundtrack. But while the movie was being filmed, the attack on Pearl Harbor occurred and moviegoers were in a different place by the time the movie was released. “White Christmas” struck a nerve with people who wanted to go back to simpler, safer times. Considering the resonance it had with people during World War II, its prominent use in White Christmas twelve years later was much more than just an excuse to get Bing Crosby to reprise his signature song and sell more copies of it. It was a natural choice for a movie about two World War II veterans who reunite with their commanding officer. During the golden age of Hollywood, each of the major studios had their thing they were known for. Universal had their horror movies, Warner Brothers had their gritty gangster movies, and MGM had musicals. Louis B. Mayer was very big on producing wholesome entertainment the whole family could enjoy and Meet Me in St. Louis is a prime example of that. Meet Me in St. Louis follows the lives of the Smith family over the course of a year as they face an upcoming move from St. Louis to New York at the turn of the 20th century. 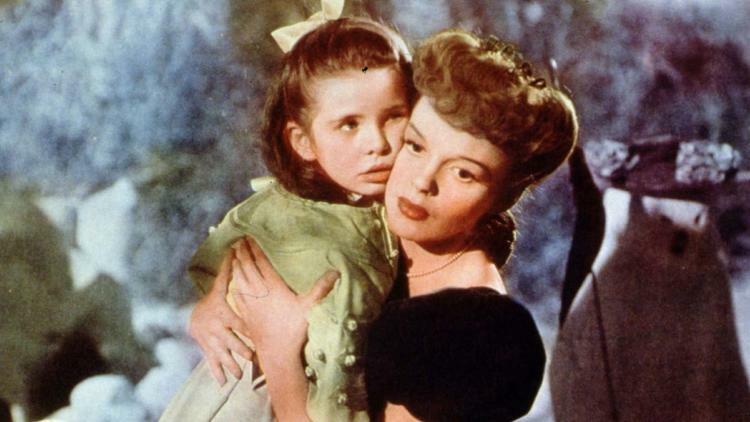 Given the span of time the movie covers, it’s not strictly a Christmas movie, but the scene in which Judy Garland sings “Have Yourself a Merry Little Christmas” to Margaret O’Brien is enough to make it a holiday classic. With audiences longing to be reminded more innocent times, Meet Me in St. Louis was exactly what many moviegoers were looking for at the time, but “Have Yourself a Merry Little Christmas” took that yearning to the next level. The version performed in the movie, written by Hugh Martin and Ralph Blane, blends a message of hope with a twinge of sadness. 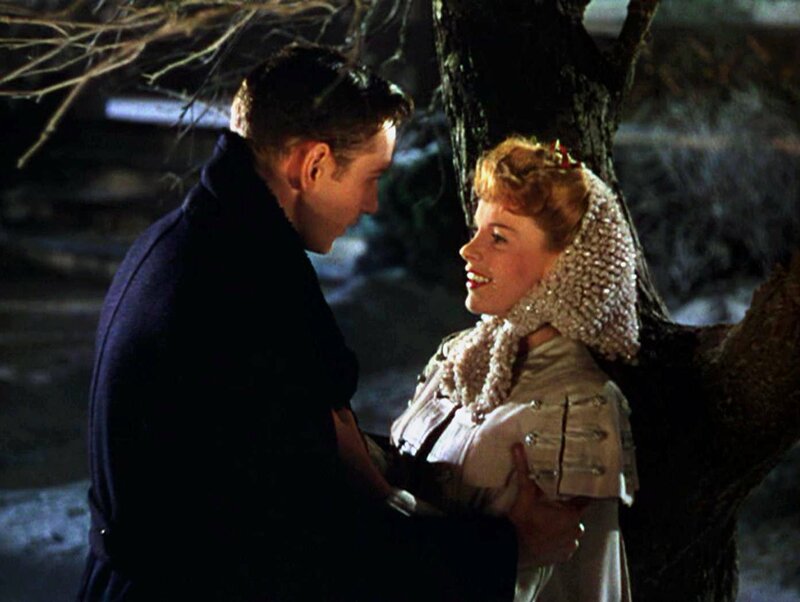 The original version of the song was decidedly less optimistic and included lines like, “Have yourself a merry little Christmas, it may be your last,” until director Vincente Minnelli and stars Judy Garland and Tom Drake complained that the song was far too depressing for the scene. While the song still remains immensely popular over 70 years later, the lyrics were particularly poignant for World War II-era audiences who had been separated from their loved ones. Unlike “White Christmas” and “Have Yourself a Merry Little Christmas,” “I’ll Be Seeing You” isn’t a song specifically about Christmas, nor was it specifically written for a movie. “I’ll Be Seeing You” was originally written by Irving Kahal and Sammy Fain for the play Right This Way, which closed after just fifteen performances in 1938. The play may not have been notable, but “I’ll Be Seeing You” most decidedly was. The song’s melancholy, sentimental tone helped give it a whole new life a few years later after the United States entered World War II. As the war wore on, renditions recorded by Bing Crosby, Billie Holiday, Jo Stafford, and Frank Sinatra with Tommy Dorsey turned the song into an anthem for those who were missing their loved ones during the war. 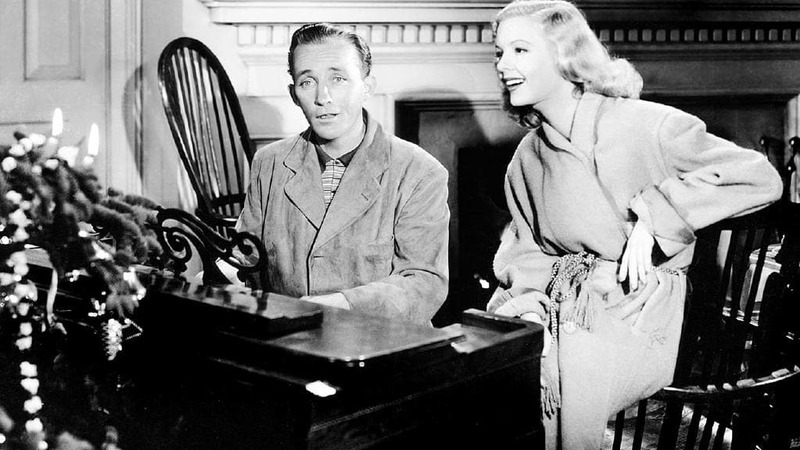 Although “I’ll Be Seeing You” makes no mention of Christmas, it serves as a very fitting theme song for the 1944 movie by the same name, which does revolve around Christmas. 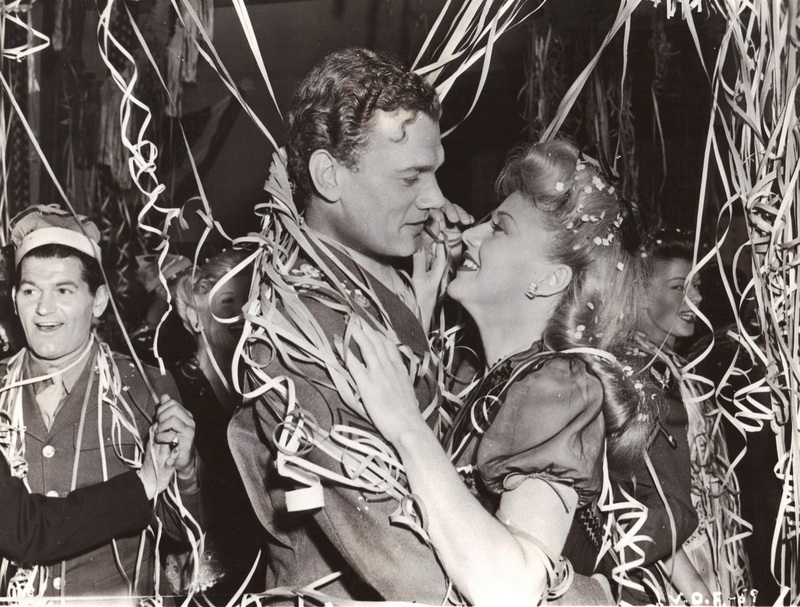 In I’ll Be Seeing You, Ginger Rogers plays Mary Marshall, a prisoner who has been given leave to spend the holidays with her family. On the train, she meets Sergeant Zachary Morgan, played by Joseph Cotten, who is on leave while he tries to cope with PTSD. During the holiday, the two develop a romance as they try to keep their respective secrets hidden from each other. Unlike Meet Me in St. Louis and Holiday Inn, I’ll Be Seeing You directly involves life during World War II so using a popular song of the era as the main theme not only feels natural, it perfectly captures the bittersweet, wistful tone of the movie. November 29, 2018 has come and gone, which sadly means the wonderful streaming service FilmStruck is now officially closed. Like many of you, I’ve been spending as much time as possible over the past month trying to clear out my watchlist because once the service closed, most of the things I had saved on there wouldn’t be so easy for me to find anymore. Despite my best efforts, I didn’t get my watchlist down to zero, but I did get to discover lots of new movies and revisit a few old favorites along the way. All in all, I watched over 30 new-to-me movies and while I can’t review all of them, I thought I’d highlight a few of my favorite discoveries. Asian film has long been one of my biggest cinematic blindspots and since there were so many Asian movies available on FilmStruck, I didn’t want to pass up the opportunity to try and fix that. It was a good call because Kuroneko ended up being my absolute favorite discovery. In October, I was strongly drawn toward movies best described as “atmospheric horror,” so when I saw that phrase in the description for Kuroneko, it went straight into my watchlist. I was completely captivated by this one. The cinematography is nothing less than magnificent. It’s truly haunting and I look forward to including this in my future Halloween horror movie marathons. Ernst Lubitsch is one of my favorite directors so I wasn’t about to pass up the chance to see one of his movies that isn’t officially available on DVD. 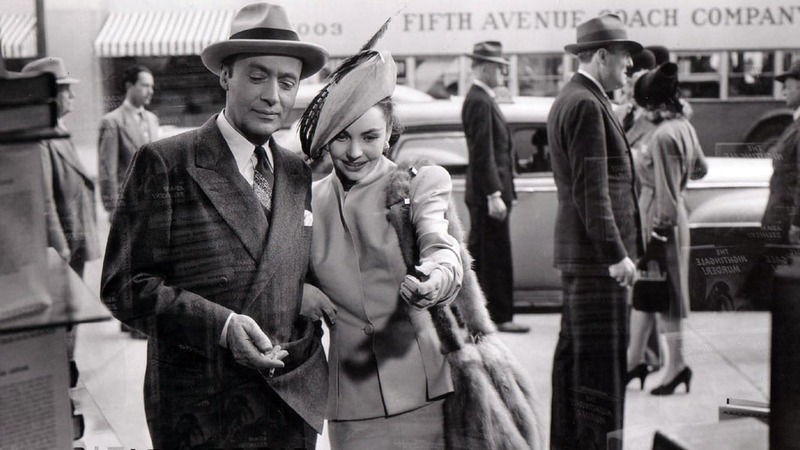 It’s a delightful little movie and while I wouldn’t say it’s one of my favorite Lubitsch movies, it was very good and gave me a newfound appreciation for Jennifer Jones. I’ve seen many Jennifer Jones movies, but I never really had a strong opinion of her as an actress. I never disliked her, but I never made a point to see a movie because of her, either. 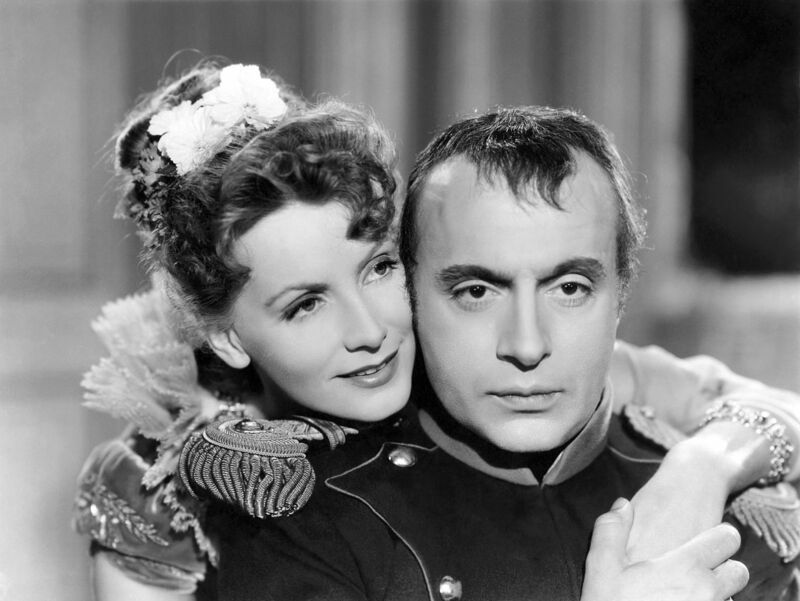 But in Cluny Brown, Lubitsch brought out a very delightful side to her that I hadn’t seen before. I really would have loved to have seen her in more movies like this. Black Lizard is another movie I’m glad I was able to see on FilmStruck since it’s not available on DVD. 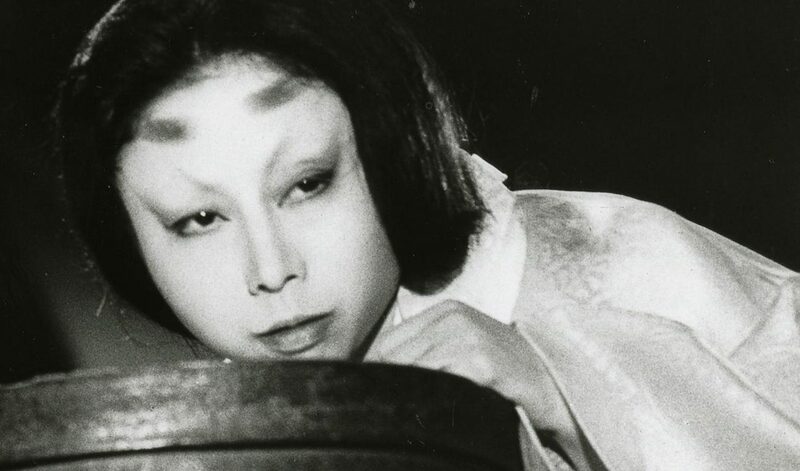 It’s a campy, highly stylized, jazzy tale of a jewel thief, played by famed Japanese female impersonator Akihiro Maruyama. It’s extremely entertaining and completely my style. I hadn’t heard much about True Stories until the Criterion Collection announced they’d be releasing a DVD/Blu-ray of it and several people who I know to have good taste in movies were really excited about it. So, luckily for me, this came up on the Criterion Channel just before the service shut down. 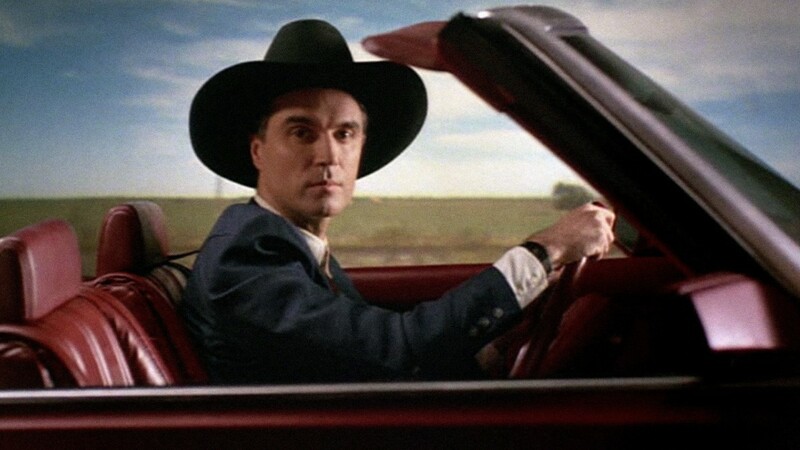 I’m always happy to see John Goodman in a movie and when you add a great soundtrack and David Byrne’s unique style, this was bound to be a hit with me. Brilliantly funny and perfectly offbeat. One of the biggest regrets I have about my Farewell, FilmStruck binge is that I didn’t watch more Jean-Pierre Melville movies. I got into Le Samourai maybe a year and a half ago and after seeing When You Read This Letter at TCMFF this year, I’ve really been wanting to see more of Melville’s work. 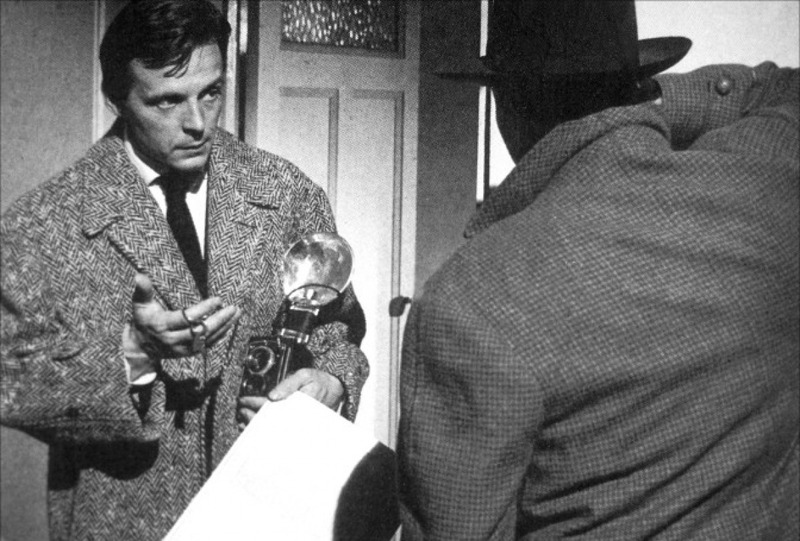 But I did at least get to see Deux Hommes Dans Manhattan, which isn’t as strong as Le Samourai, but still enjoyable. I have a soft spot for movies that really make the most of the scenery in a city and this one has tons of beautiful footage of 1950s New York City. During my Farewell, FilmStruck binge, I largely tried to focus on movies I hadn’t seen before and movies that aren’t commercially available elsewhere. While King Kong most definitely wasn’t a new movie to me, it was one of the first things I knew I needed to watch before the service shut down. One of the best things about FilmStruck is the fact that they added bonus features for many of the movies, like old TCM introductions and audio commentaries. In the case of King Kong, they didn’t just have an audio commentary, they had the very first audio commentary ever recorded for the Criterion Collection’s 1984 King Kong Laserdisc release. Criterion never released King Kong in any other formats, so this particular feature has been out-of-print for at least 20 years. The commentary was by Ron Haver, who knew Merian C. Cooper very well and provided a lot of excellent insights about the production of the movie and made me feel like I was getting to see it in a whole new light. So long, FilmStruck. Thank you to everyone who worked so hard to turn it into the coolest streaming service I have ever used. It really was the closest any streaming service has ever gotten to recreating the experience of walking into an independent video store and being able to discover movies mainstream stores just didn’t have. In Hollywood, blonde bombshells don’t always have the longest lifespans. Many of the most popular blonde actresses of all time have died young under tragic circumstances, from Jean Harlow to Marilyn Monroe and, of course, Jayne Mansfield. On June 29, 1967, Jayne was killed in a car accident at the age of 34 while she was on her way to an appearance in New Orleans. While this might seem like a pretty straightforward cause of death, there are long-standing rumors that she had actually died as the result of a curse by Anton LaVey, founder of the Church of Satan. Jayne Mansfield catapulted to stardom in the 1950s thanks to her figure, her Marilyn Monroe-esque image, and her unrelenting love of publicity stunts. But as American culture shifted into the 1960s, the whole image and style of glamour embodied by Mansfield began to fall out of favor. However, her desire for attention hadn’t even begun to be satisfied and she started actively trying to keep up with the changing times by doing things like hanging out on the Sunset Strip and any place else where she would be photographed. Meanwhile, in San Francisco, Anton LaVey was just as hungry for publicity as Jayne and was eager to bring more celebrity followers into the Church of Satan. When Jayne decided to crash the 1966 San Francisco Film Festival, she ended up meeting Anton LaVey and it was the beginning of a match made in publicity stunt hell. Over the course of their relationship, Jayne and Anton were repeatedly photographed together, both in Jayne’s infamous Pink Palace home and in Anton’s Black House in San Francisco. Of course, this got people talking. Was Jayne Mansfield really a practicing Satanist? Were Jayne Mansfield and Anton LaVey having an affair? The big rumor is that Sam Brody, Jayne’s boyfriend/lawyer at the time, got on the bad side of Anton and he put a curse on Brody, warning him that he would die in a car crash. Supposedly, Anton told Jayne to stay away from Sam, but she didn’t listen. Brody was indeed killed in that car accident along with Jayne and in the time leading up to that fatal accident, he had been involved in multiple other car accidents. The 2017 documentary Mansfield 66/67 explores the rumors surrounding Jayne Mansfield’s association with the Church of Satan and the role it may or may not have had in her untimely death. Since so much of what we know about the life of Jayne Mansfield comes from media coverage, it can be difficult to know what exactly is real and what just sounds good. Mansfield 66/67 never pretends to have any definitive answers. It describes itself as being “A true story based on rumor and hearsay,” which is a completely accurate description of it. But even if it doesn’t draw any conclusions, that doesn’t mean it’s not entertaining. Mansfield 66/67 takes a very campy and playful approach to the subject, complete with dance numbers, animation, and a theme song performed by Donna Loren. It features interviews with a mix of cultural commentators and celebrities, including John Waters, Mamie Van Doren, Tippi Hedren, Mary Woronov, and Hollywood Babylon author Kenneth Anger. Everyone has their own theories about who Jayne really was, what happened between her and Anton LaVey, and how active she was in the Church of Satan. I watched the documentary a few times because it was so fun and the whole legend of this story is just so wild. We’ll never know the full truth, but who needs the truth when the legend is this fascinating? If you’d like to see it for yourself, Mansfield 66/67 is available on DVD, Blu-ray, and digital download. Posted in Documentaries, Modern but Relevant to Fans of Classics and tagged Jayne Mansfield on October 31, 2018 by Angela.